We are getting this month's newsletter to you in time for you to note and attend several important community meetings early in the month, along with fast approaching deadlines for opportunities that may be of interest. East Side Coastal Resiliency Project Substantial Action Plan Amendment Public Hearing - Tues., April 4th from 6:30 - 8:30 PM at the Manny Cantor Center at 197 East Broadway. Park Avenue Emergency Ventilation Plant Public Hearing - Wed., April 5th, at 6:30 PM. At MTA Headquarters at 2 Broadway in the William J. Ronan Board Room, 20th Floor. CB6 Public Hearing regarding a special permit application to allow the continued operation of the 34th Street Heliport - Wed., April 5th at 7 PM at NYU Langone Medical Center, 550 First Avenue, Alumni Hall A. Mount Sinai Beth Israel Transformation Public Forum - Thurs., April 6th from 6:30 - 8:30 PM in the 2nd floor Conference Center at Mount Sinai Downtown Union Square (formerly the Phillips Ambulatory Care Center) at 10 Union Square East. Summer Youth Employment Program (SYEP) - New York City youth aged 14 - 24 can obtain employment for up to six weeks in July and August. SYEP also provides workshops on job readiness, career exploration, financial literacy, and opportunities to continue education and social growth. Deadline extended! Apply by March 31. Have Your Say on Culture in NYC - The Mayor's Office is working to develop the first-ever comprehensive Cultural Plan for all New Yorkers. With your feedback, the Cultural Plan will become a roadmap to shape the future of arts and culture in NYC. Take the survey by March 31. Mayor's Office Internships - High school, college, and graduate students; recent grads; and recent veterans can intern in the various units of the Mayor's Office. Apply by April 9. Our City Council's Committee on Aging and the Lesbian, Gay, Bisexual, and Transgender Caucus seeks input from LGBT seniors about their housing needs. Responses will be used to understand the particular housing needs of LGBT seniors and help inform strategies to provide affordable housing to this community of older New Yorkers. Take the survey by April 15. The two right downtown exit lanes at the Manhattan Plaza of the Queens Midtown Tunnel will be closed for the final stage of the exit plaza roadway rehabilitation. The closure began on March 19, 2017 and will last for approximately three months. Click here for more information. How Do You Get Around New York City? The NYC Department of Transportation is developing a Citywide Transit Plan for the future of transit in the City. Community input will help identify citywide needs and values, as well as define priorities for enhancing transit service for our neighborhoods and connecting all residents to safe, convenient and reliable public transportation. Have your say about how you get around the city. Take the survey today! 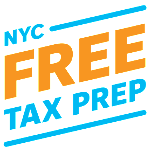 An initiative of the NYC Department of Consumer Affairs (DCA), NYC Free Tax Prep allows New Yorkers who earned $64,000 or less in 2016 to file their taxes for free so they can keep their whole refund! For more info, consult the DCA's website. 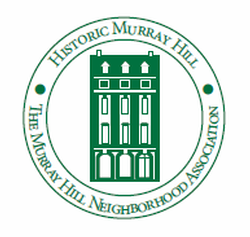 Help protect Murray Hill's trees at the Murray Hill Neighborhood Association Mulching Event on Third Avenue. The event takes place on Earth Day, Saturday, April 22nd from 9 AM - noon. Meet at the southwest corner of Third Avenue and 35th Street. Gloves, bags, and safety vests will be provided. All you need bring is yourself. To volunteer, click here. 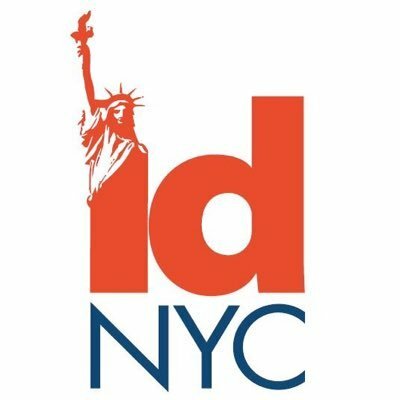 IDNYC is a free ID card for all New York City residents. As a government-issued photo identification card, IDNYC secures the peace of mind and access to City services that come from having recognized identification. IDNYC cardholders can access services and programs offered by the City as well as by businesses. IDNYC also provides a dynamic series of benefits to cardholders, including a free one-year membership at many of the City's leading museums, zoos, concert halls, and botanical gardens. Visit IDNYC's website for more information. Here's how you can stop junk mail - the hundreds of pieces of unwanted catalogs and other mail cluttering your mailbox each year - especially if you've gone digital with bills. To stop unwanted mail, quite simply, sign up now for free! 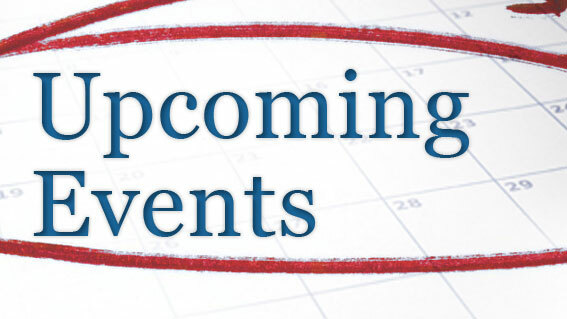 As the month progresses, there are always updates and additional free community meetings and events in and around our district. Please visit the Community Board 6 Events Page from time to time throughout the month.. Copyright © 2017 Manhattan Community Board Six, All rights reserved.